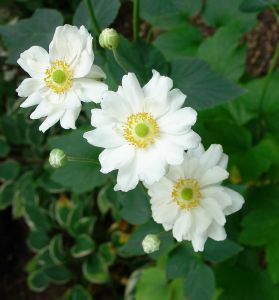 Plants to Plant with white Flowers. 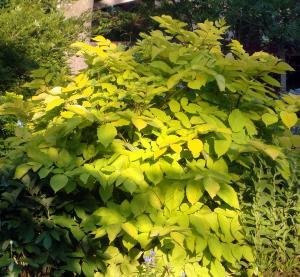 Unusually Good Plants - But direct from PlantsToPlant. 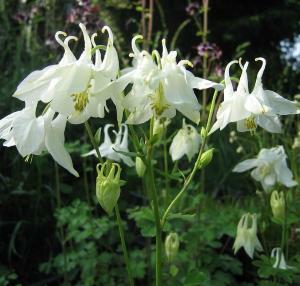 Aquilegia vulgaris Munstead White is commonly known as 'Columbine'. 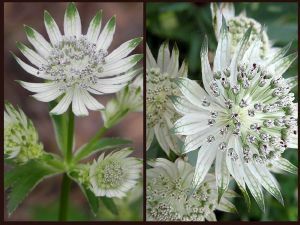 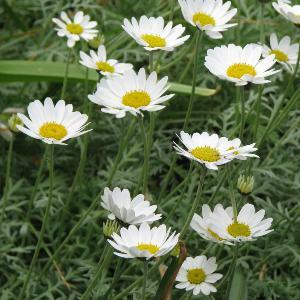 This deciduous perennial has an upright habit with an abundance of pure white flowers 5cm in width during the Spring and Summer. 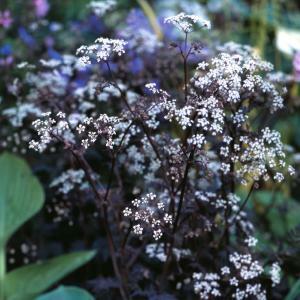 Likes full sun or partial shade in a 'well drained' soil.